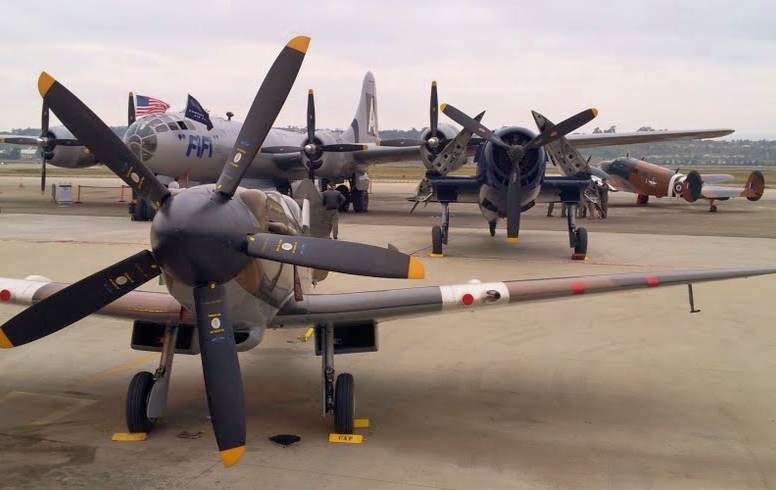 Nothing inspires me more than to see the art and design of Antique Warbirds. Yesterday, at the Commemorative Air Force Museum in Camarillo we were blessed to have the worlds only flying B-29 Superfortress land and taxi up to the museum, along with an excort of seven other WWII era Warbirds. It was a sight to behold.